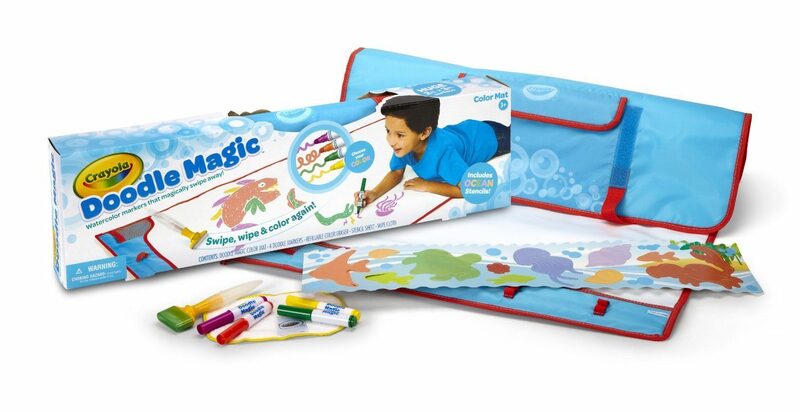 Crayola Mat-Ocean Doodle Magic Color Marker Only $8.44 (Reg. $32.99)! You are here: Home / Great Deals / Amazon Deals / Crayola Mat-Ocean Doodle Magic Color Marker Only $8.44 (Reg. $32.99)! Are you looking for a great gift idea for a young artist? If so, check out this great Amazon deal! You can get this fun Crayola Mat-Ocean Doodle Magic Color Marker for only $8.44!